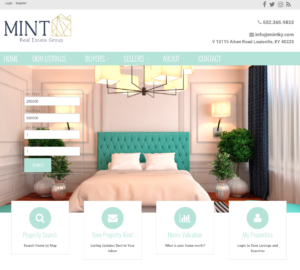 A Full Service “Boutique” style brokerage! We know that today’s client wants more out of their real estate agency, so we are here to provide more. Your account will receive our greatest possible attention at all times. 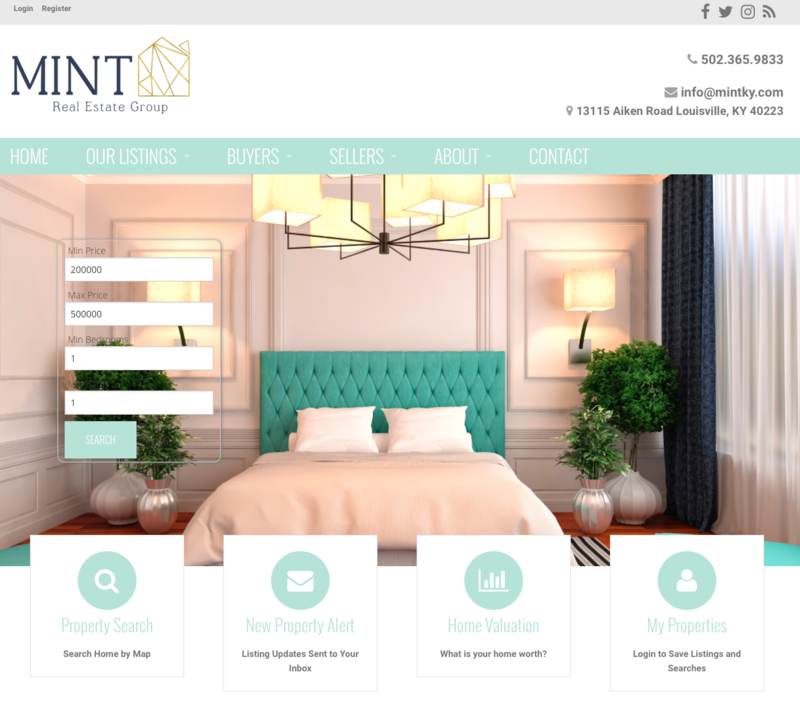 We will market your listing as our exclusive brand and engage your home in all aspects of Social Media. Our boutique team structure will get the “buzz” going about your property even before it hits the market.